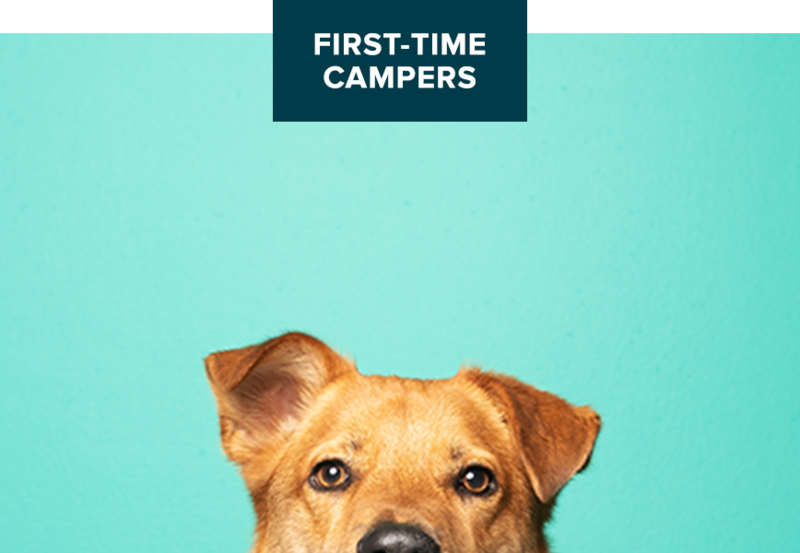 Get 50% off your first day of Doggie Day Camp. Relieve daytime boredom! Bring your pup in for a half day or full day of play, exercise and socialization. 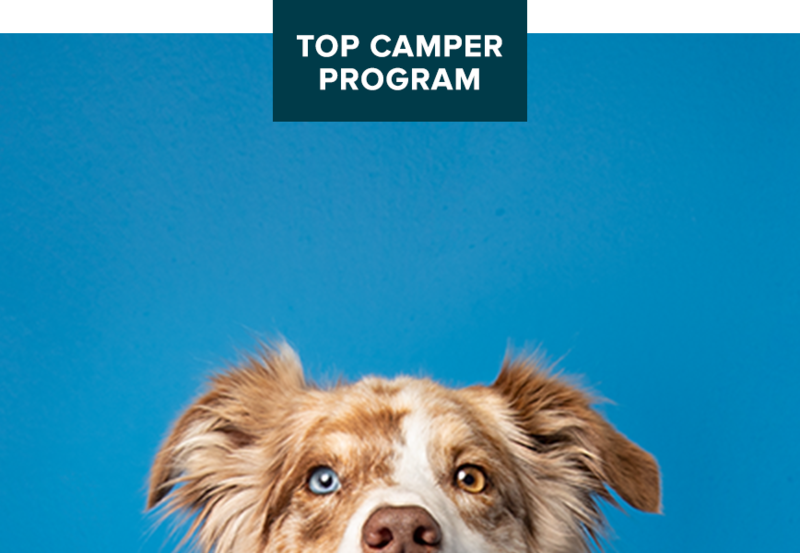 Get Ready for Doggie Day Camp! Full Day includes up to 8 hours of play. Campers enjoy socializing & meeting new friends in a temperature-controlled room filled with engaging toys & play equipment. Half Day includes up to 6 hours of play. Campers enjoy socializing & meeting new friends in a temperature-controlled room filled with engaging toys & play equipment. Individual care for dogs & cats in a separate atrium away from other pets & distractions. Great for puppies who can't play with other dogs yet or senior dogs & cats who prefer to be alone. Includes 30 minutes of group playtime. Play more, save more with an Easy Pass! Get 5% savings when you prepay for 5 full-day sessions. Play more, save more with an Easy Pass! Get 10% savings when you prepay for 10 full-day sessions. Play more, save more with an Easy Pass! Get 15% savings when you prepay for 20 full-day sessions. Bring your pup in for a fun day of play with new friends between 9 a.m. - 5 p.m. Available 4/24/2019 only. Included in purchase of Day Camp. Pet age, health & vaccination requirements apply. Breed restrictions apply. Subject to availability. Reservations suggested. Select locations only. Bring your puppy in from 12-2 p.m. to play with new friends. A great experience for puppies aged 10-20 weeks. Available 5/19/19. Included in purchase of Day Camp. Pet age, health & vaccination requirements apply. Breed restrictions apply. Subject to availability. Reservations suggested. Select locations only.